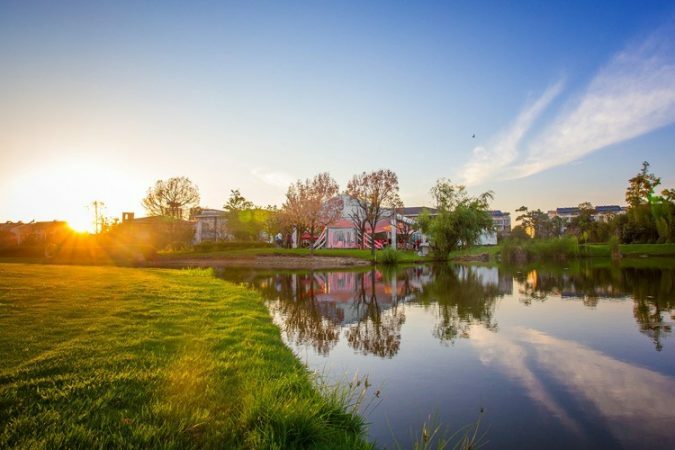 Nothing can compare to the appealing sight of a home with a properly maintained lawn. Maintaining a well-manicured lawn can be a tedious task but with the right tools things could be a lot easier. One of the lawn maintenance tools a gardener cannot do without is a string trimmer. If dealing with medium sized weeds, the best .095 trimmer line should also be part of the arsenal. With a string trimmer you can easily cut grass and quickly free your lawn of weeds. 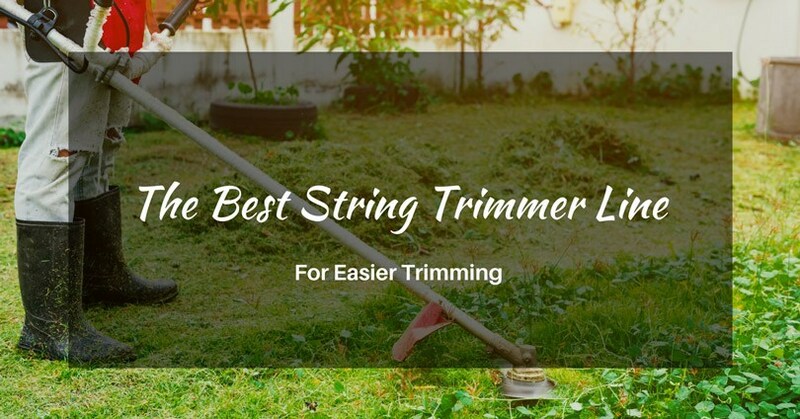 To make sure that you have uninterrupted use of your string trimmer you will need to always have a ready stock of trimmer lines. Because of continued use, trimmer lines are bound to break. Nylon is the most common trimmer line material. Nylon however is only feasible for light duty jobs and easily breaks when used in heavy duty jobs. Manufacturers have addressed this issue by using such materials as reinforced nylon and composite nylon to name a few to make trimmer lines more durable and long lasting. 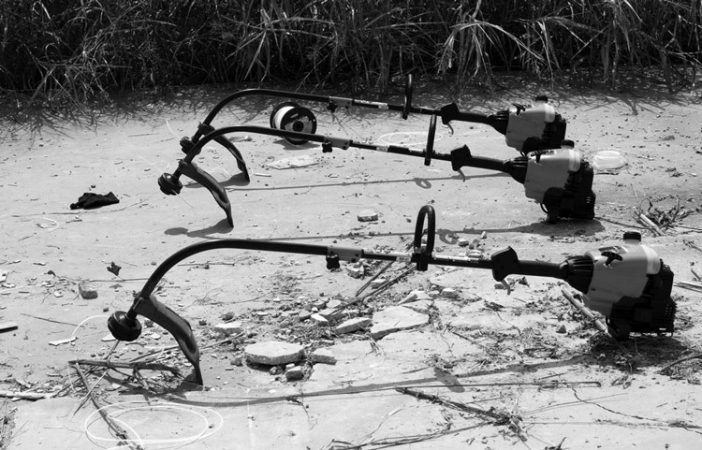 Cutting efficiency is highly dependent on the shape of the trimmer line. String trimmer lines are available in round, square, twisted and serrated. 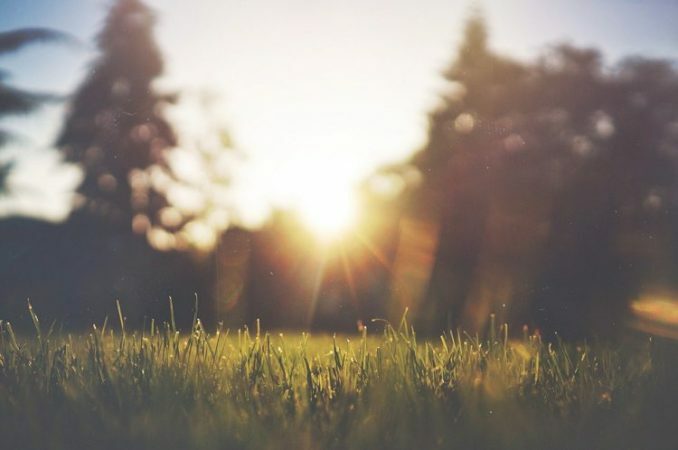 Although round shaped trimmer lines are the most common, they tend to just rip the grass instead of cutting them because they lack a cutting edge. 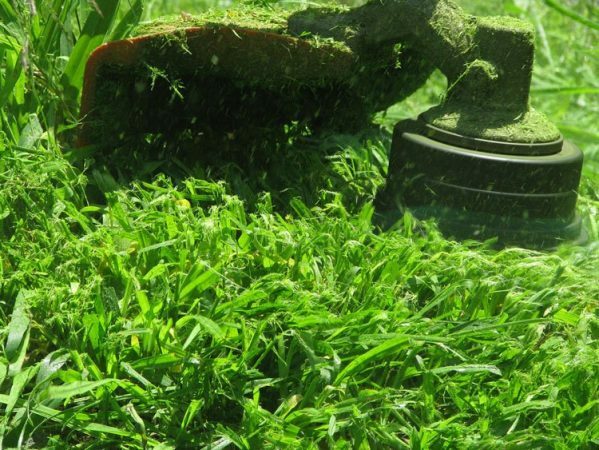 Square or star-shaped trimmer lines have sharper edges than the rounded ones and cut though grass and instead of just tearing them. Serrated trimmer lines on the other hand are also sharper because they come with teeth, similar to saws and can effortlessly deal with heavy weeds and grass. 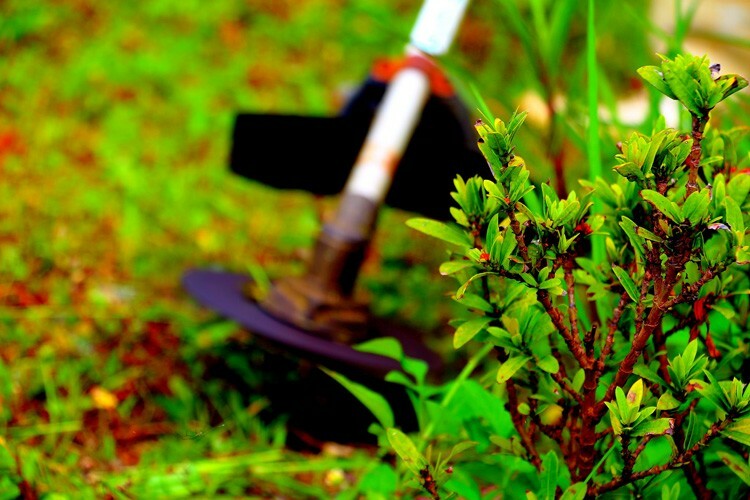 The general rule for trimmer lines is to use thicker ones for tougher grass and weeds. The larger the diameter of the trimmer line, the more power it has and the more durable it becomes. The .095 inch trimmer line can very well handle medium sized weeds. 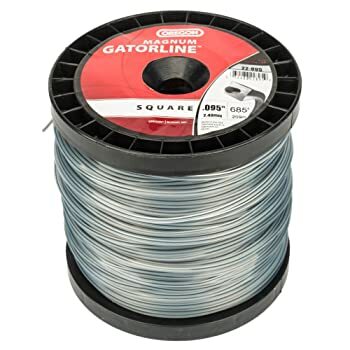 This Oregon Magnum Gatorline .095" Square Trimmer Line is made from dual polymer material with aramid fibers making it tougher and more durable than other trimmer lines with the same thickness. It also offers superior cutting power. This trimmer line comes with a break resistant inner layer and an outer layer that is weld-resistant for superior durability. 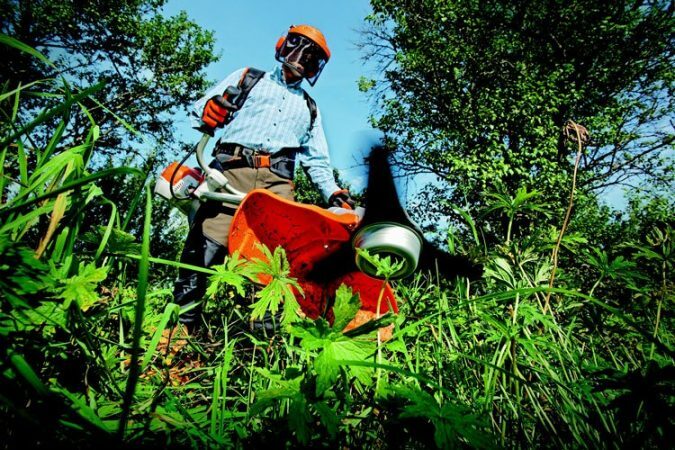 Its multi-sided edge allows it to cut through weeds and grass with minimum resistance and hesitance. This 3-pound spool comes with 681-feet of trimmer line. Tough against any surface. Will not break even if string trimmer hits a rock. A user says he maintains abandoned and foreclosed properties with weeds that can reach up to 5 feet tall by the time he gets to work on them. He said he has tried a good number of trimmer lines but this Oregon Magnum Gatorline is the best and most efficient. This Oregon Magnum Gatorline .095" Square Trimmer Line is small enough to easily cut through many weeds and grasses. It is small in size so it can also easily cut through softer materials near garden borders and house sidings. 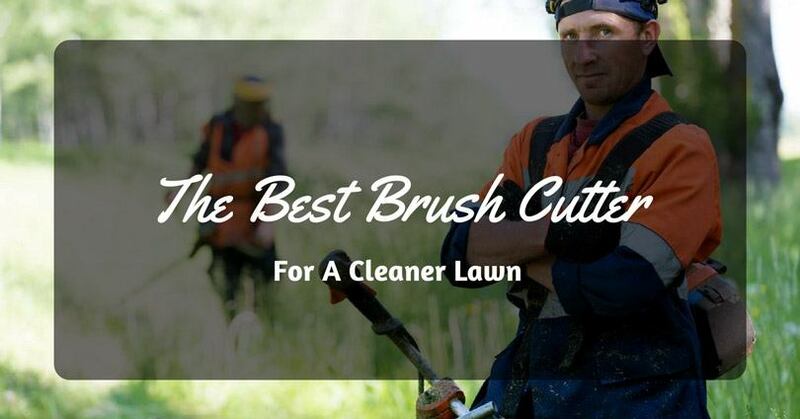 It is a favorite of many pro landscapers because its durability saves money and constant reloading. 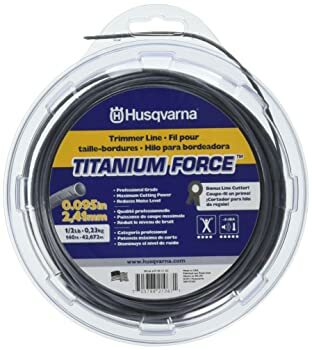 This smooth round shaped Husqvarna Titanium Force Line .095-Inch String Trimmer Line is made from copolymer material and a patented design allowing it to deliver the best durability and performance. This trimmer line comes with Titanium Force thread that boosts of fast acceleration for reduced fuel consumption and a quieter operation. It also fits almost all trimmer heads. This trimmer line comes in a small half pound donut but still fits in 140 feet. A user says this is the best trimmer line brand he has ever used. He works for the National Park Service and therefore needs to cut very large areas of campgrounds, rough country and roadsides. This trimmer line makes his work fast and efficient. This Husqvarna Titanium Force Line .095-Inch String Trimmer Line quickly cuts through small and medium grass and weeds without any wastage. The patented design makes it slowly wear as compared to other trimmer lines in the market. 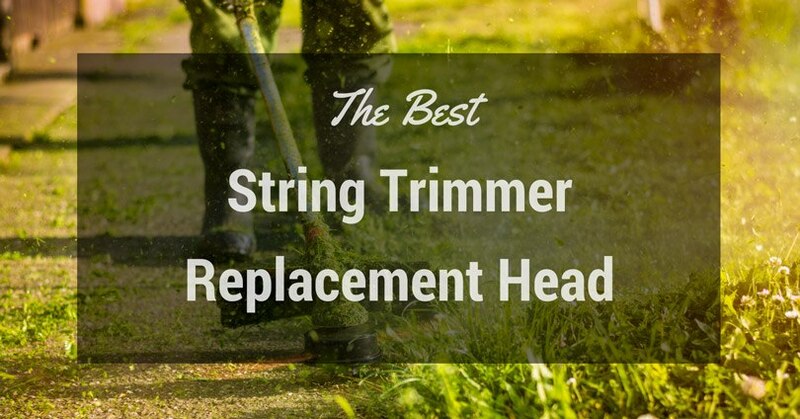 It can make a strong and versatile replacement trimmer line. The Maxpower .095-Inch Trimmer Line (333695) is a round trimmer line that comes in an 855 feet roll. It is made from nylon material and can easily cut through small and medium grass and weeds. 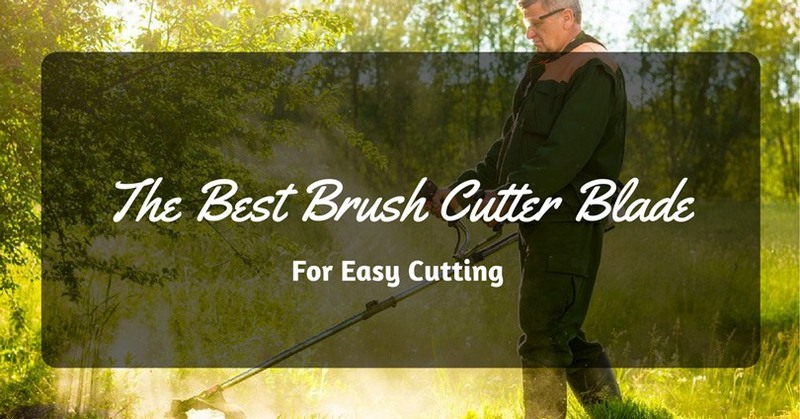 It fits most basic weed eaters and string trimmers and is ideal for home use. This roll of trimmer line is about 3 pounds in weight and can be used for up to 42 fills. This round-shaped line is powerful enough to deal with grass and weeds in the open and in hard to reach areas. A user says this trimmer line is of high quality because it does not brittle despite of long storage in the basement. It is durable and last longer before he needs to fit in a new trimmer line. 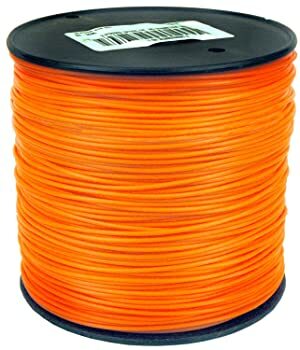 This round and soft Maxpower .095-Inch Trimmer Line comes in the color orange making it easy to see when you need to feed in a new line. The color also easily allows you to see when the bits of trimmer line that breaks off on your lawn keeping it mess from. The three brands of trimmer lines mentioned above are top rated ones. The Oregon Magnum Gatorline .095" Square Trimmer Line (22-895) though is the best .095 trimmer line. Its square shape does a good job in grabbing anything that gets in its way. It is more durable, efficient and cost effective than the other two brands mentioned.